Pose Season 2: Is Madonna Joining The Cast? When Will It Release? 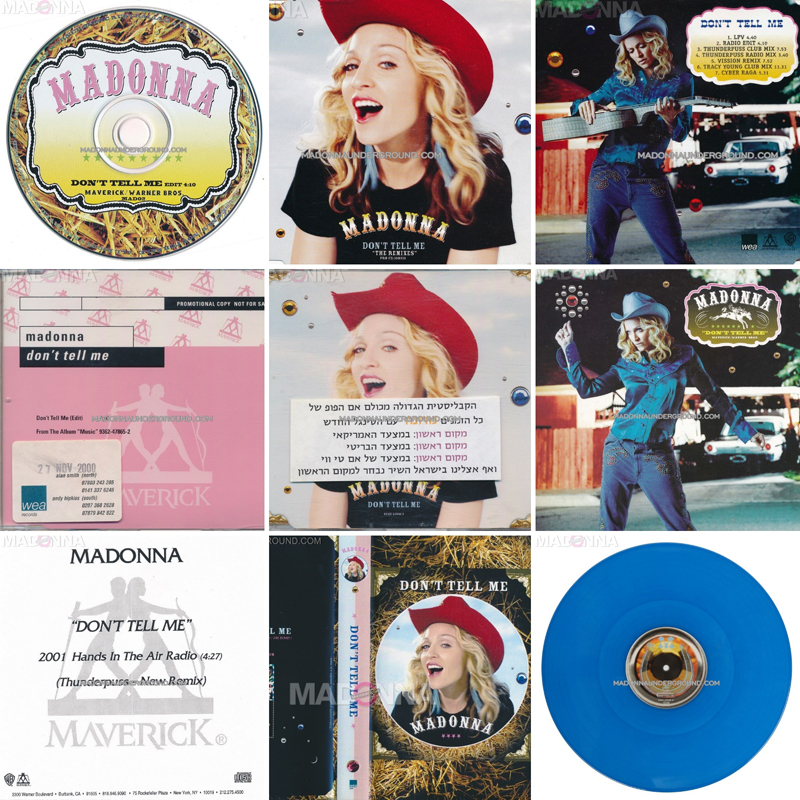 Two original promotional ads for Confessions on a Dance Floor and the ‘Sorry’ single have been added to our Confessions on a Dance Floor Album Promo page, under the tab ‘Magazines’.